As he rushed to help victims of a horrific highway crash, Gagan Sidhu saw a body inside one vehicle already engulfed in flames. About eight people tended to two men lying on the shoulder of Highway 93. One victim was unresponsive by the time Sidhu arrived. So he knelt and began to care for the other man. "Look in my eyes and blink," Sidhu said. The man stirred but his eyes did not open. 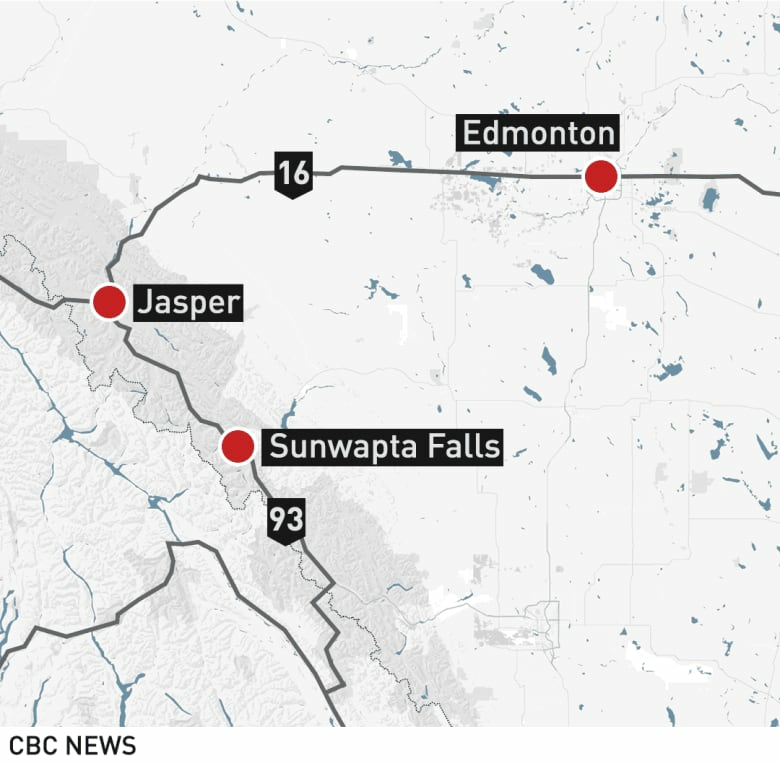 Sidhu recounted the story Thursday in an interview with CBC News, two days after the crash in Jasper National Park claimed six lives and sent two people to hospital with serious injuries. 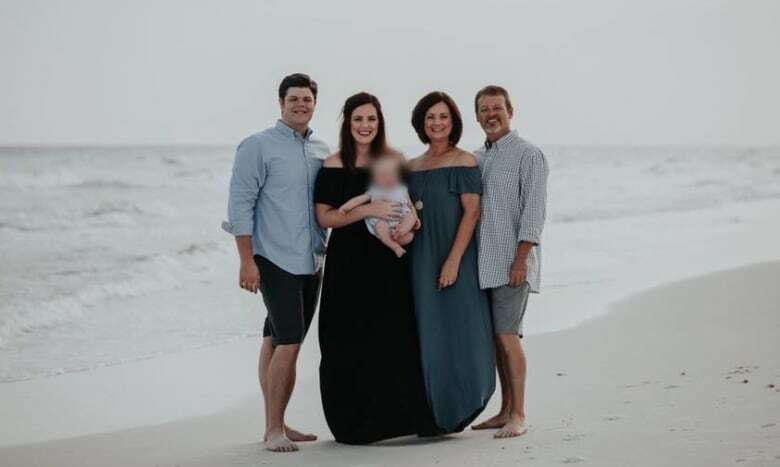 He, his wife and daughter were headed south along the highway on Tuesday when he spotted thick smoke ahead he assumed was from a forest fire. Traffic in both directions ground to a halt. The source of the smoke was "really bad," Sidhu said; two vehicles on fire in the middle of the highway. He jumped from his vehicle and rushed to help. "I told my wife and daughter to stay back," he said. At the scene that afternoon, he continued to talk to the injured man, checking his pulse, which grew weaker by the minute. "I slapped him on his face to move his face," he said, "so he can somehow respond, so he could look at me in the eyes." Four people took turns performing CPR on the man, while Sidhu continued checking his pulse. Six feet away, flames from one vehicle licked blades of grass and bush along the side of the highway. Some nearby trees were already on fire. 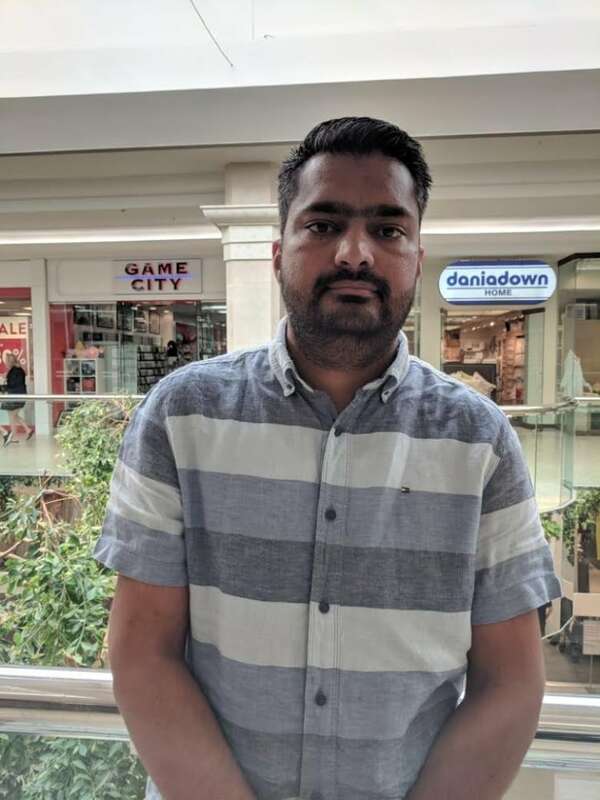 Knowing the injured man was being tended to, Sidhu hurried to help others using fire extinguishers and shovels to put out the small forest fire near the collision scene. Not long after, he looked over and saw the man he had been helping was unresponsive. "It was really sad," said Sidhu, who lives in Surrey, B.C. "They were really in bad shape. I was sure it would be really hard for them to survive." Sidhu said a group of people were also busy helping victims from the second vehicle. On Thursday, friends identified the four people travelling in an SUV involved in the crash as Anand Singh Panwar, Pavan Kathiat, Ganesh Anala and Gelek Wangmo. All four died. In the second vehicle, a van, two occupants were also killed. Angela Dye Elkins was from Benton, La., and her son-in-law, Nick Copeland, was from Texas. The two other people in the van, Curtis Elkins and his daughter, Sarah Copeland, were taken to hospital in serious condition. The fifth passenger, a toddler, was taken to hospital in Jasper, but wasn't injured. A third vehicle went into the ditch when its driver tried to avoid the crash, police said. The two occupants of that vehicle suffered minor injuries.